You Save: $20.80 (83%) Ships in 1 day. Publisher: Campaign For Real Ale (CAMRA), 2015. Soft Cover, 222 pages, 5.5x8.5. Britain has a huge variety of beer experiences for visitors to explore. 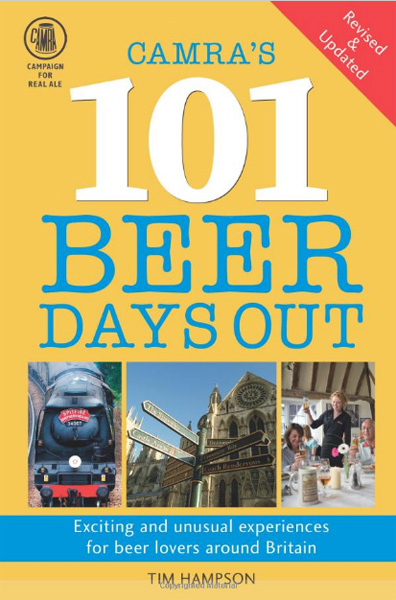 This book brings together the very best events, activities and places to visit around the country, all with real ale at their heart. 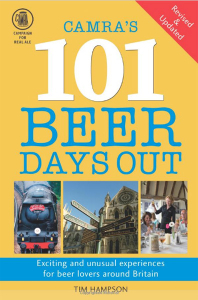 It's ordered geographically so you can easily find a beer day out wherever you are, and includes full visitor information and maps. The venue listings include detailed information on opening hours, local landmarks, public transport links, entry fees, local accommodation, and other nearby attractions, to make planning quick and easy.